Today I’m going to blog about something really awesome that happened to me recently! 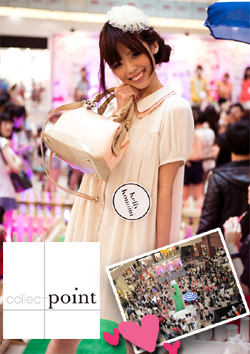 I’ve got invited to Collect Point for a styling event, together with many of my favourite bloggers! 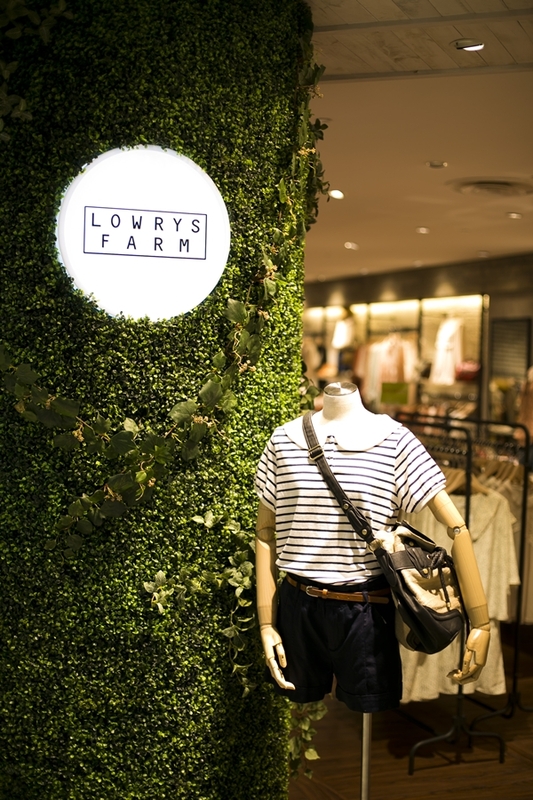 Not only that, Collect Point consists of Lowrys farm, heather, hare and jeanasis! And…! They are here in Singapore! 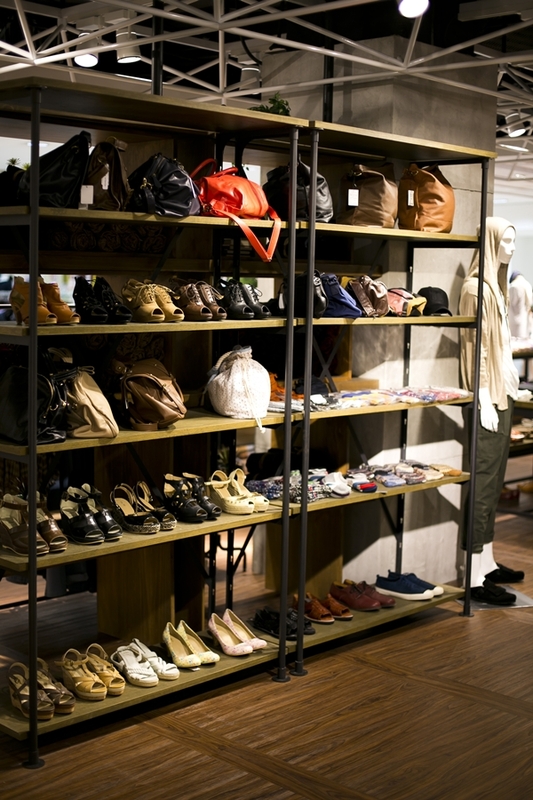 You can find them at wisma atria Isetan level 1! 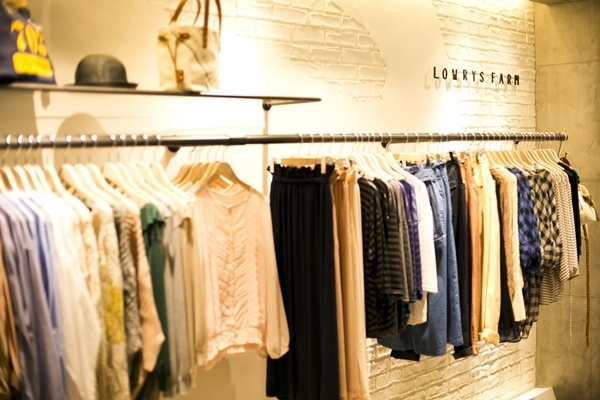 A very convenient and affordable way to look/dress JAPANESEY in Singapore! With no further ado, I shall spam you with the photos taken! Before the event, with wendyashley and gollylocks! even I’m screaming KAWAII when I first saw the outfit~! Don't you think this outfit is super cute? 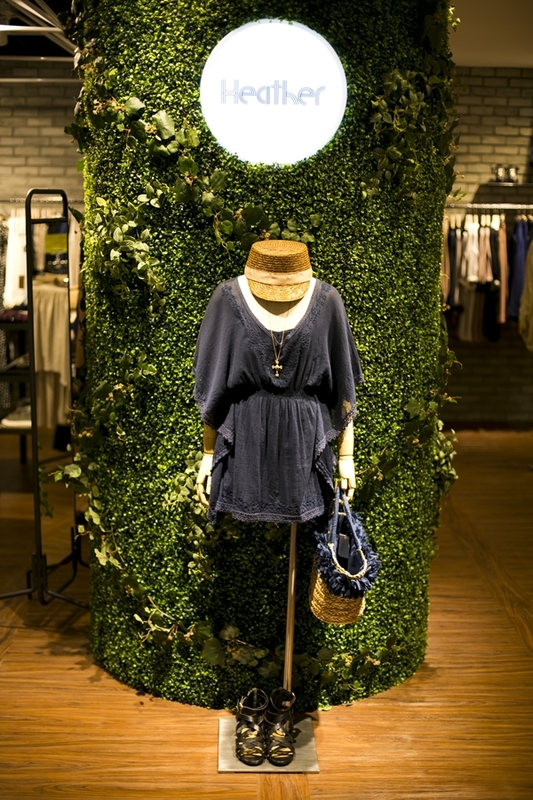 Totally loving how cute the knitted blouse is! And there’s a lot of those yuru kawaii clothes in the shop! You just have got to go there and see it! But again, it’s so so so KAWAII~! This loose cardigan is definitely a MUST BUY! Not only does it creates a sweet gentle look, it also helps to cover unwanted body curves. Secondly, I love the skirt! look at the frills!! It’s so cute! also, with a ribbon to tighten along your waist, it makes an illusion that you have a very small waist! *AHEM* mine is not illusion though..
Here’s a photo of me being distracted by the clothes!! 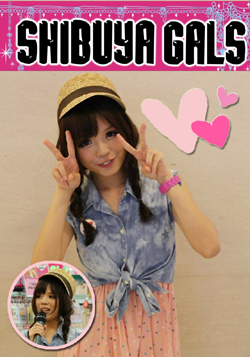 loving the fact that all their clothing have small details that adds to the KAWAII-ness of your whole outfit! The most OMG moment for that day was….. I need to go do more charity work to thank god for being so nice to me! Don’t say that I’m greedy but I took the opportunity and took a lot of photos with her! Will be posted at the end of the post! So.. for the third outfit, we got to choose for ourselves! We get to keep the last outfit! I really wanted to take my second outfit because it’s soooo sweet! 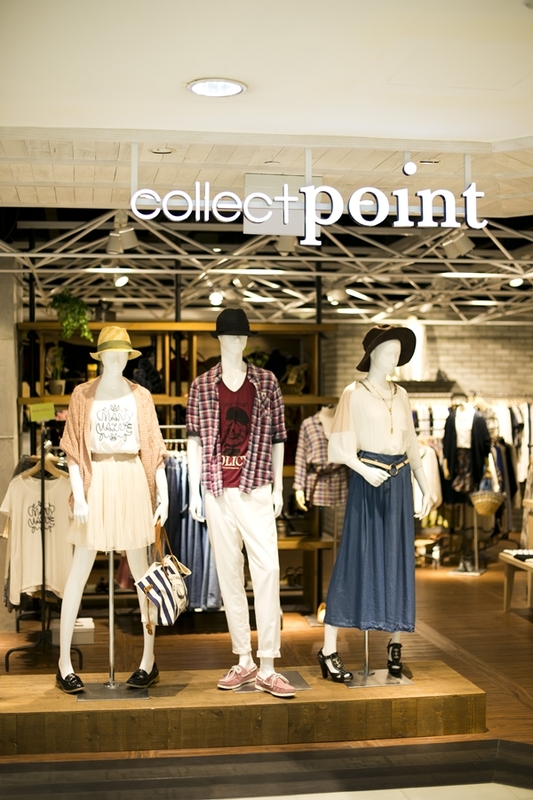 But I have to take another set because I want to show you all as many kawaii clothes from collectpoint as possible! Imagine, you can only choose one set from all these! Yes, can u feel my pain during then? Which caused my hair to become super super messy! I specifically chose this whole set because of the JACKET! It’s sooo cute! It shouts my NAME~! DO YOU ALL LOVE IT? Cheesie with this absolutely oshare outfit! love the combination of pastel colours! I love the shoes she’s wearing! The yellow cardigan she’s wearing suits her very well! I SUPER love this outfit..
so cute right? Like those anime-little-sister right? Her next outfit is dreamy as well..
Super nice right! Add sugar to her sweetness~! The outfit that she chose. 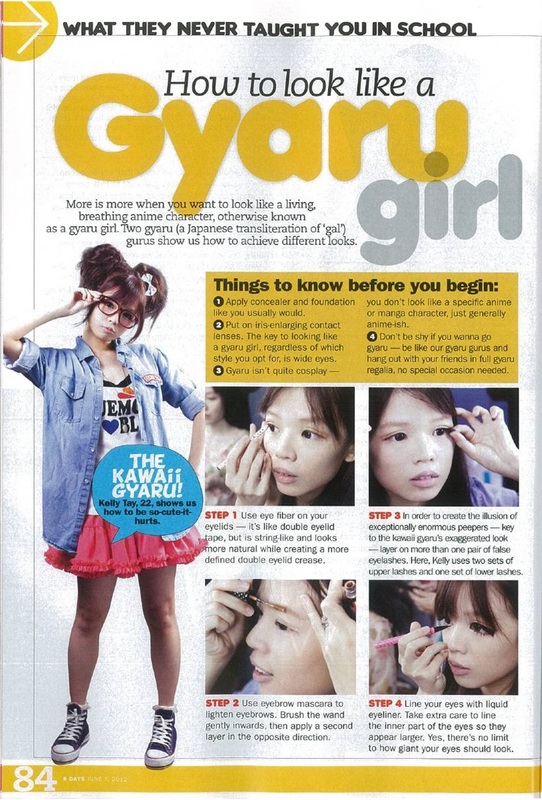 different style but still look awesome on her! And wait, omg.. her sandals damn nice! why does she look so kawaii with everything? And the jacket she’s wearing is really unique. With three different colours on it! it will definitely add a lot of fashionable points to your outfit! I love her demin dress! I think it goes well with sweet kawaii style as well! Love the scarf hairstyle they did for her! This is definitely the MOST enjoyable event I’ve attended so far~! I get to make friends with them! And also, all the people participating in this event are very helpful! I really need to thank them for giving me this opportunity to attend this memorable event! Thanks for the kawaii hairstyle! thanks for organizing this awesome event! And I just realized I didn’t take photo with gollylocks! >.< I guess it’s because WE HAVE been meeting up too often that I forgot to do so.. 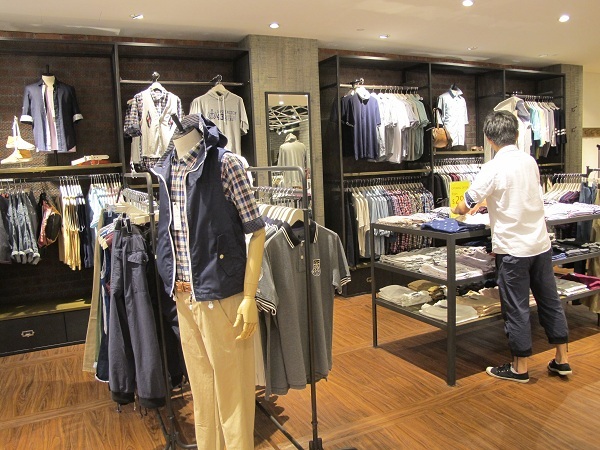 Girls, bring your boyfriend there and style them up in Japanese fashion! 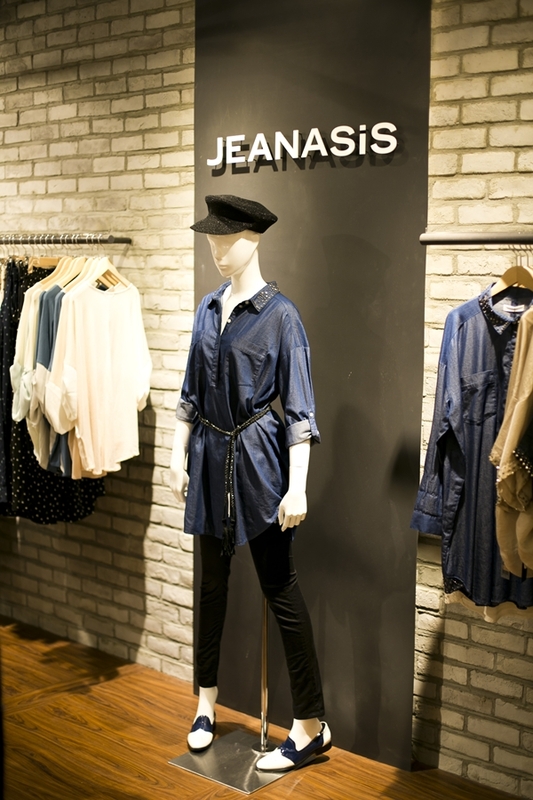 Please head down to Isetan Wisma Atria level 1 to have a look at their clothes! 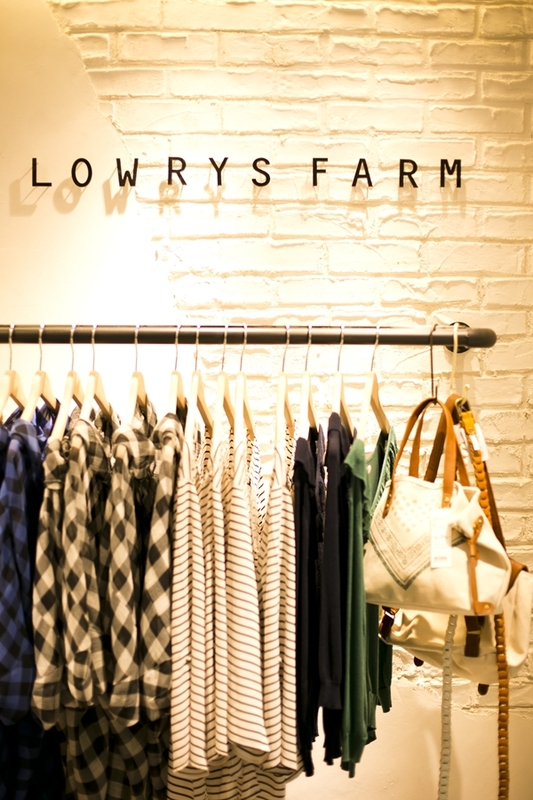 The brands available at collectpoint, like Lowrys Farm, Jeanasis and Heather! 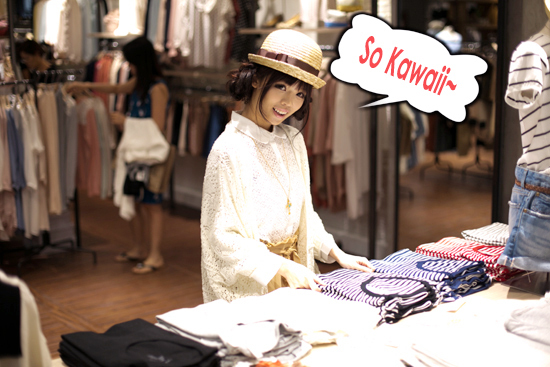 Their clothes will definitely make you KAWAII and OSHARE (fashionable)! Thank you for coming to Singapore! PS: thank you for reading the post till the end! i know it's super long! The pdf draft that i've sent in has got 39 pages!